Stunning full-home renovation, reviving an old classic with clean lines, bright features and modern details. It is a child friendly home with careful consideration given to fabric and carpet choices. The cathedral ceiling in the master bedroom is a highlight of this renovation. 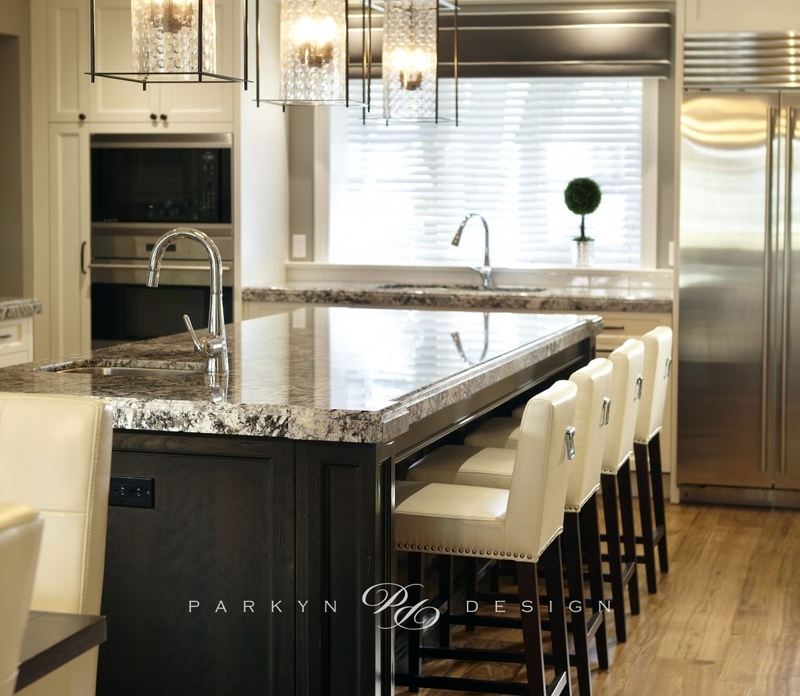 The open concept main floor with formal dining room exude a casual elegance. This timeless transitional style is welcoming, comfortable and practical for everyday family living.